FOSC is the only international trauma and orthopaedic surgery conference aimed solely at medical students and junior doctors. Now in it's sixth year at the Royal Society of Medicine FOSC continues to bring the latest updates on orthopaedic training and selection and cutting edge practical workshops. Morning consists of lectures from eminent orthopaedic surgeons covering all orthopaedic sub-specialties and giving delegates an insiders view of what life is like as an orthopaedic surgeon. FOS are pleased to again be teaming up with the RSM together with BOA and BOTA to provide delegates with accurate and up-to-date information on orthopaedic training and applications. Afternoon will feature practical and educational workshops to give delegates an immersive experience of orthopaedic surgery. Practical Workshops give delegates hands on experience and will cover Trauma and Elective procedures. 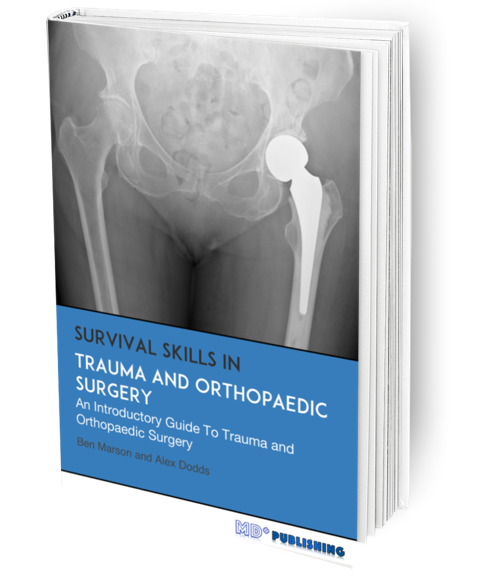 Educational workshops cover radiology interpretation, simulated ATLS scenarios, orthopaedic examination, principles of fracture management and how to maximise your chances of selection into orthopaedic specialty training. 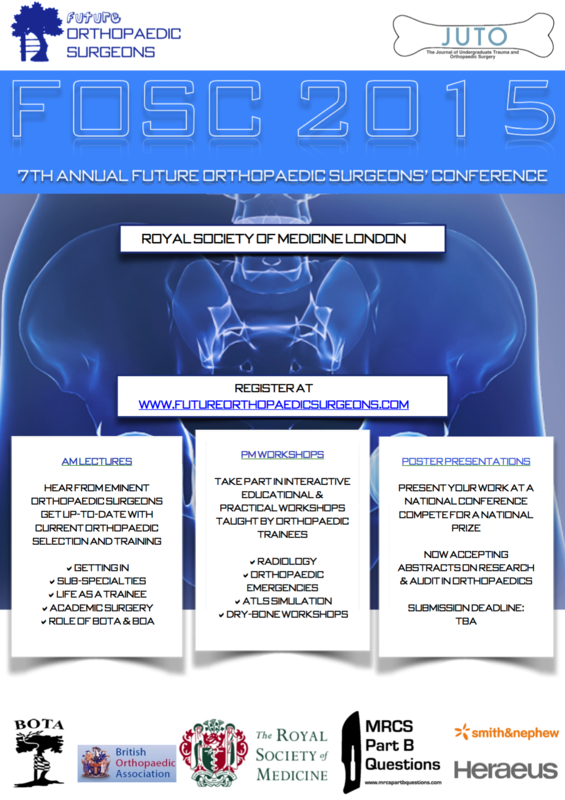 FOS are pleased to be teaming up again with the Royal Society of Medicine, London to host this year's annual conference. The RSM offers a number of events and courses aimed at junior doctors and medical students and is located in central London with excellent transport links. The Royal Society of Medicine is an independent, apolitical organisation, founded over 200 years ago. The RSM is one of the largest providers of continuing medical education in the UK. They provide accredited courses for continuing professional development, which is so vital in allowing doctors, dentists, veterinary surgeons and other healthcare professionals their continuing freedom to practise. 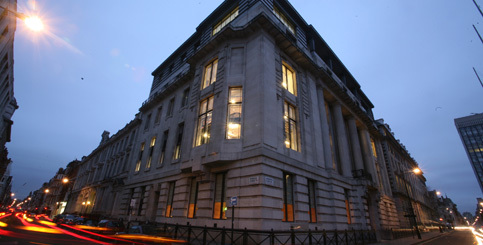 The RSM is based at One Wimpole Street, where the Society holds its own programme of health-related meetings and conferences each year. One Wimpole Street provides high quality conferencing, meeting and event space in central London and is available for hire by external companies, organisations and individuals.The fantastic location of One Wimpole Street puts you right in the heart of London's vibrant West End and within easy access of most of the capital's major transport links. All other textual content, imagery, and website design copyright © 2009-17 Future Orthopaedic Surgeons all rights reserved.